Great house close to SUNY Cortland & downtown. Pre-wired for high-speed internet service. 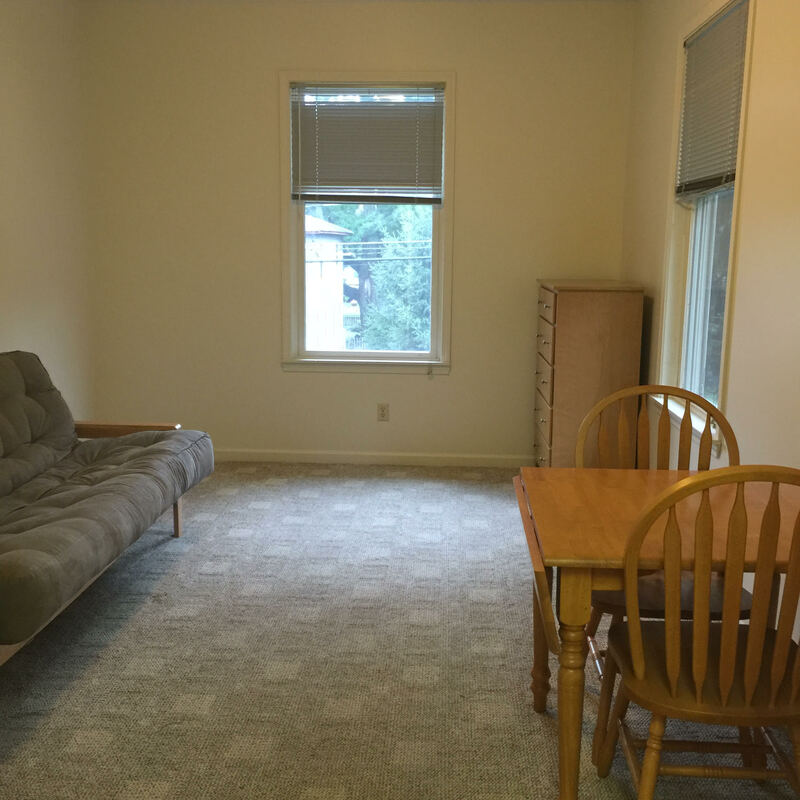 Located in Dryden, NY, This great student rental features 1 bedroom and 1 bathroom.